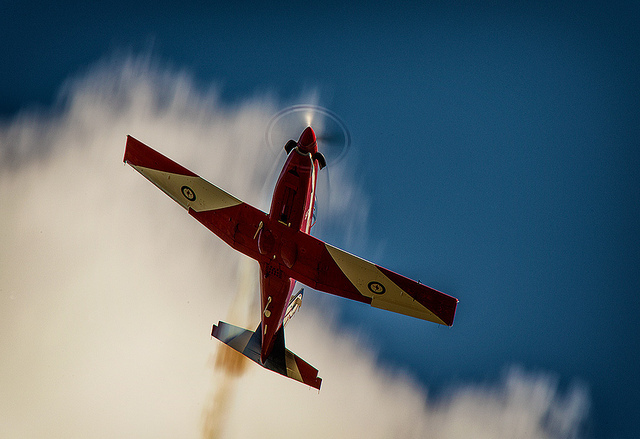 We traverse Australia in search of aviation artefacts. 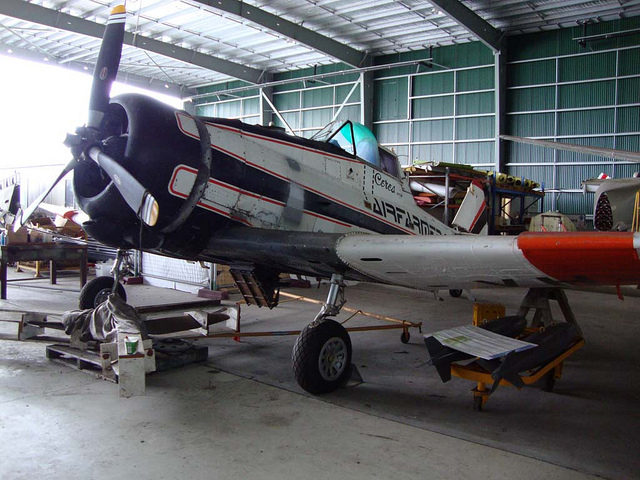 We recover and where possible restore to flying condition, aircraft or types of aircraft that have played a significant part in Australian aviation history in both civil and military arenas. We work with over 70 licensed aircraft engineers to preserve these historic aircraft. Their licenses cover virtually all of the skills recognised within the industry. We conduct group tours through the world-class museum every day. Guided tours start at 10am with the last tour of the day starting at 2:30pm. Cost: $15/adult, $5/child, $35/family. There are Open Days held outside the HARS hangars and involve the static display of distinctive aircraft. Guided tours are on offer and you can board and sit in some of the aircraft including the cockpits of aircraft like our F-111C fighter bomber and Neptune submarine hunter! 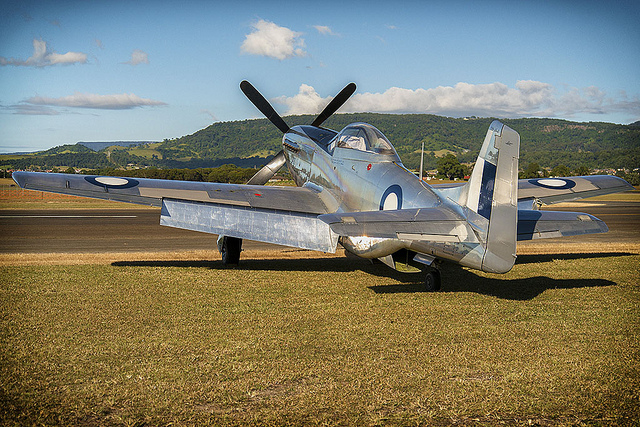 Wings Over Illawarra is our big annual program, come and spend the weekend to see a range of flights and displays. Follow the news on our Facebook page!